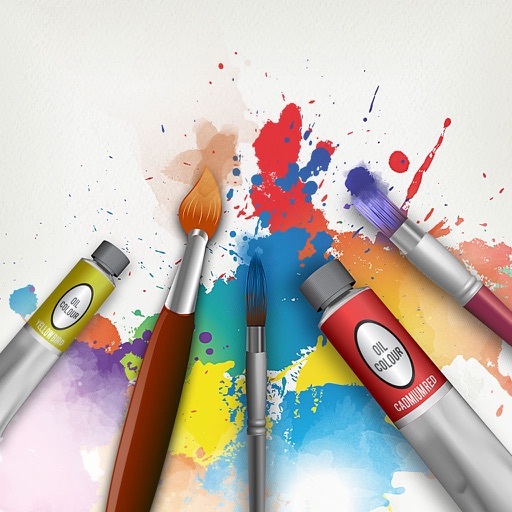 Unleash your creative streak on a virtual drawing canvas with Drawing Pad! 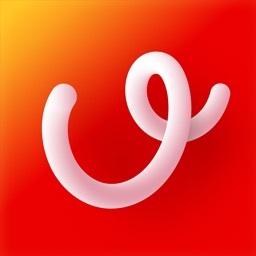 Drawing Pad is a cool doodling app that allows you to draw, sketch, doodle while you are traveling or just relaxing a home. DrawIng Pad Color provides a photo desk for creative editors and allows your to export your artwork. Doodle whenever and wherever you want with Drawing Pad app! 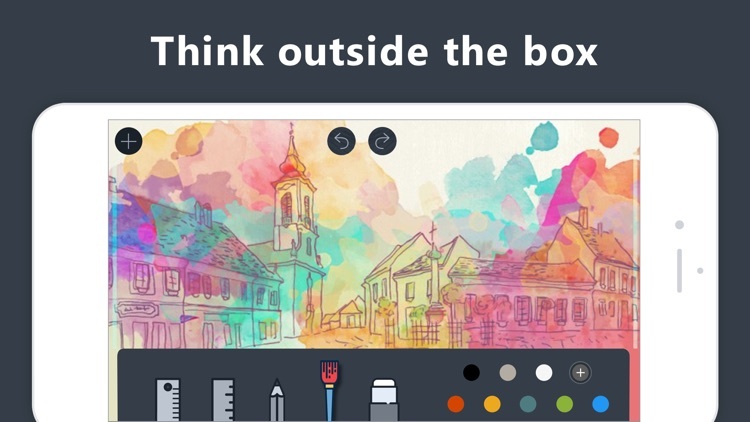 Unleash your creative streak on a virtual drawing canvas with Drawing Pad! 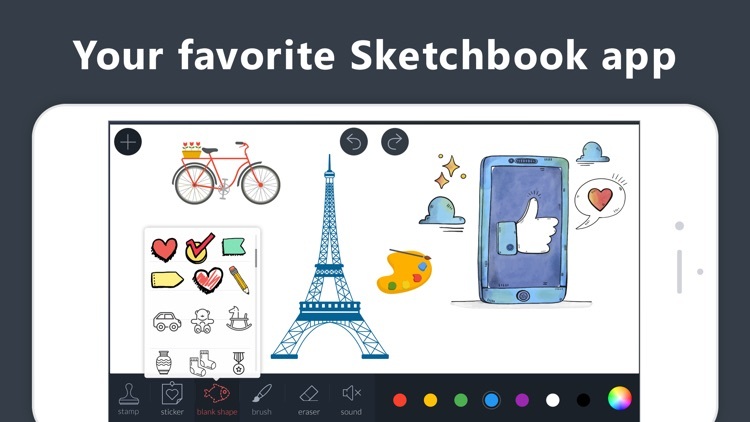 Drawing Pad is a cool doodling app that allows you to draw, sketch, doodle while you are traveling or just relaxing a home! 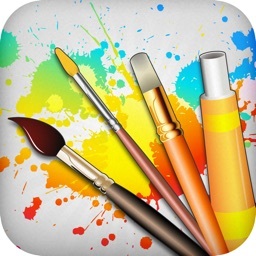 Unleash your creativity with amazing features from Drawing Pad! Are you a Doodle Lover? - Yes! Unleash your creativity and create amazing Doodles with Get Drawing Pad. 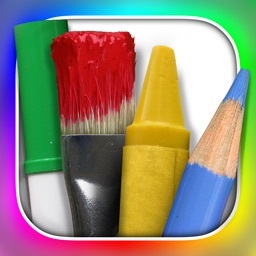 Create beautiful Doodles with different tools like 3D brushes, stickers, stamps and so on. 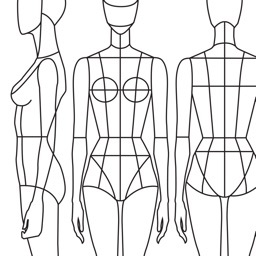 Want to show you doodling skills to your friends/family? Share it on social media platforms like Facebook or Instagram. No happy with your Doodle? Want to give a perfect finishing touch? 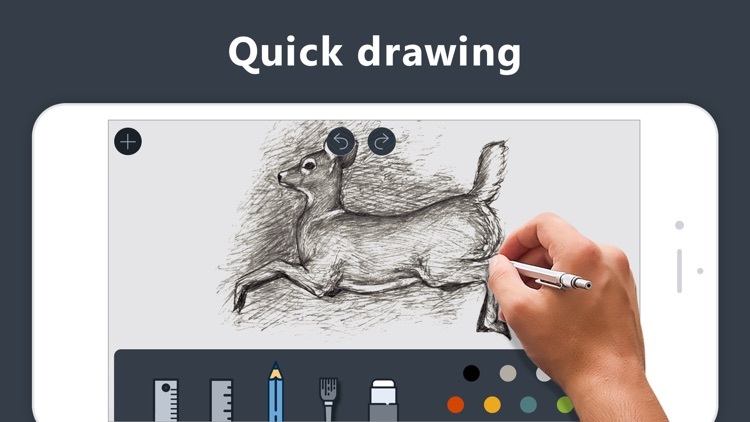 Drawing Pad comes with smooth erasing, undo, redo and specific brushes for a perfect Doodle. You love sketching, but cannot carry your sketchbook, everywhere? 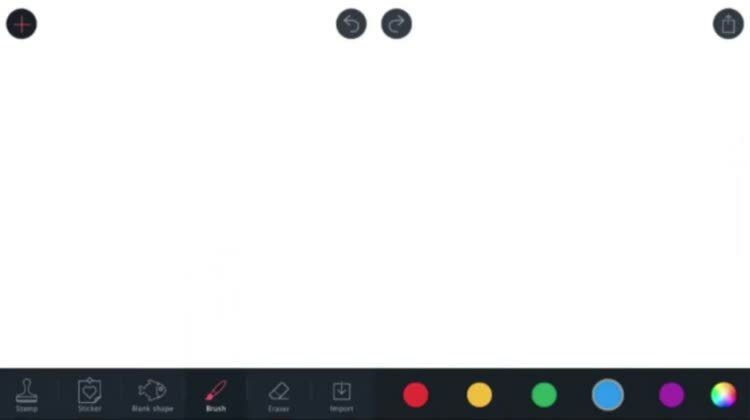 Don’t worry install Drawing Pad in your iPhone/iPad and sketch while on a go! You can create beautiful sketches with various brush tools like as pen, pencil, highlighter and so on. Also, you can pick up your favorite colors from the quick colors tool. 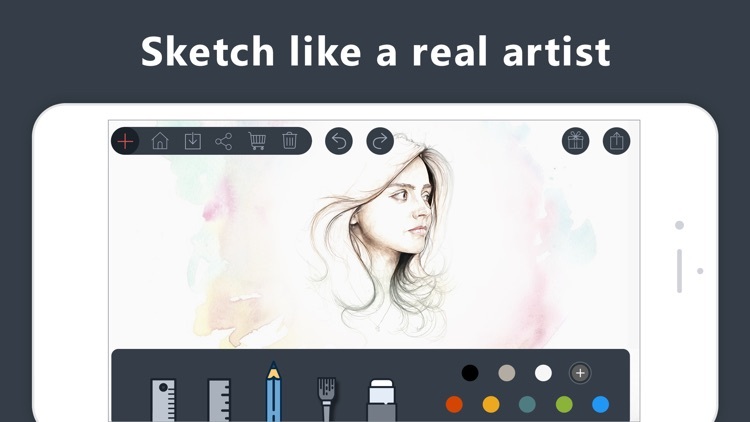 With options like Undo, Redo and flexible eraser, you can create that perfect sketch. Are you an artist who also creating beautiful effects for your photos? Drawing Pad comes with Magic brush stroke effects. This allows you to add more liveliness to your photos. 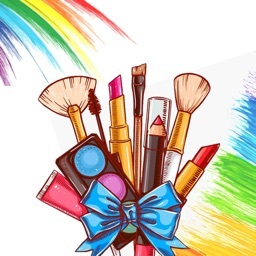 Moreover, beautify your photos with a collection of attractive stamps & stickers, vibrant frames and a cropping tool. You can import photos from Facebook, Instagram, Flickr and other networks. You can export your sketches, drawings and doodles to other physical products like Phone cases, Posters, Cushions, Frames and many more. 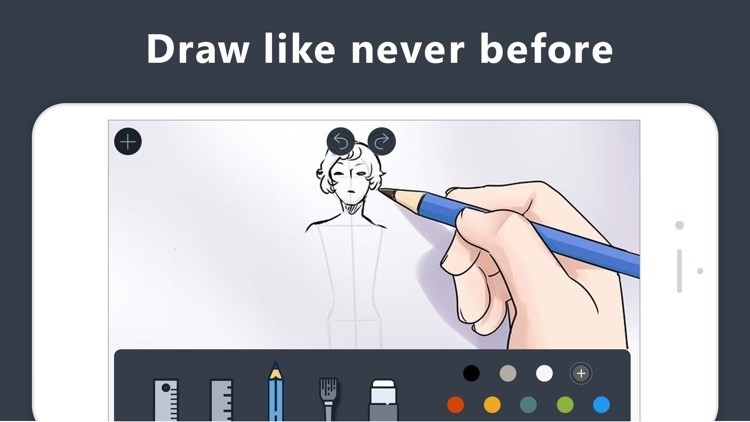 Drawing Pad app is always easy to use, but you can enjoy even more powerful drawing features with auto-renewed subscription.